On April 25th A’ric Jackson alongside Principal Keri Hagness, Learning Media Specialist Shannon Robinson and Prevention coordinator Kelly Edwards ran an all-day workshop for Generation Leadership with a group of Morgan students from the freshman, sophomore, and junior classes. A’ric has hosted workshops and assemblies for many years at Morgan. The purpose of this workshop was “Learning that leadership is not just a title or position. It’s discovering a strength in all of us, knowing that everyone is capable of making a difference a lot of discovery of self” explained Mrs. Hagness. During this workshop, students learned about the styles of leadership and about each student’s leadership style. Student activities included choosing between two different things that may or may not apply to them. Their choices helped the students determine their leadership types. Through the group activities, students identified their leadership style, shared their style and learned more about the leadership skills of others. Other activities led by A’ric included rap writing. In groups, students wrote an 8 bar rap about what they were learning. 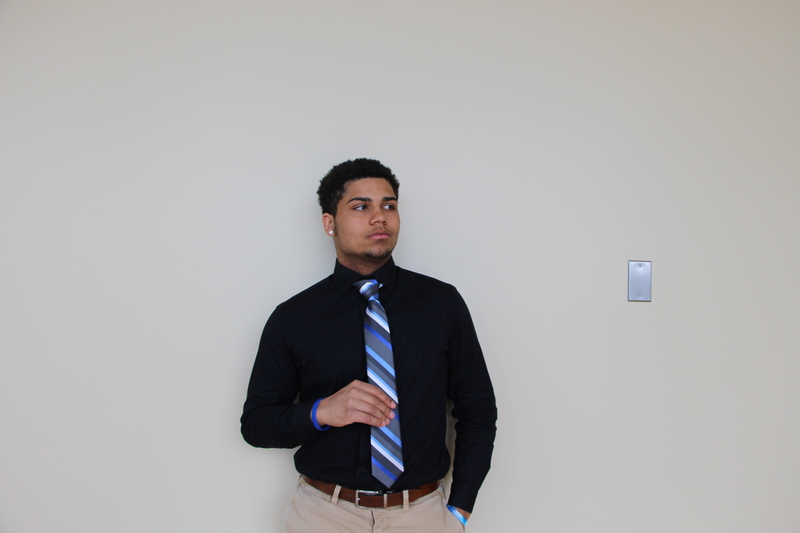 Junior Mike Savage found out that his style of leadership was socializer which means that he is more social and good at coming up with ideas. Mike is VERY social and loud. Mike said that this workshop was helpful for him because he was able to learn how to relate and work with other types of people. 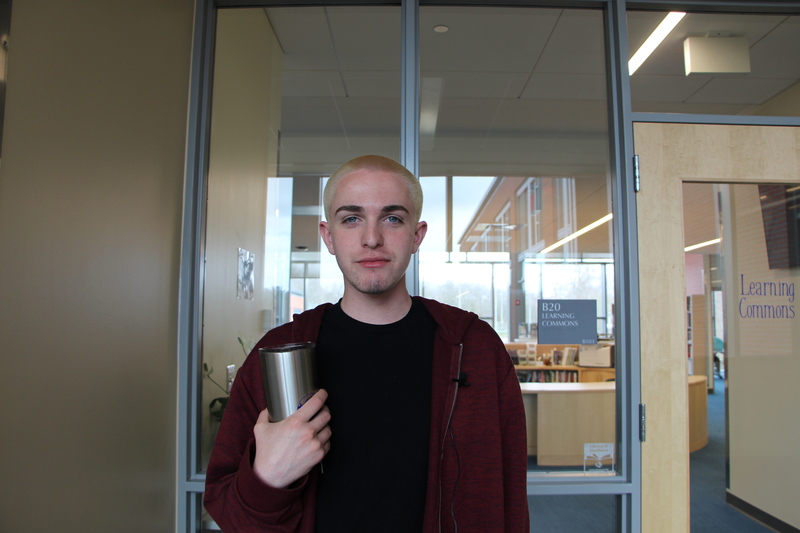 He hopes this will better him as a leader on teams and help him communicate with peers and anyone else he interacts with. 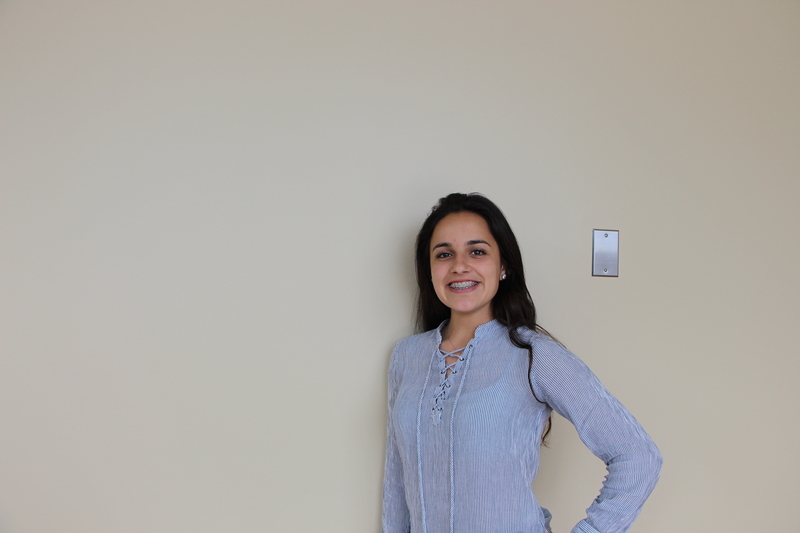 Freshman Francesca Tino also has the leadership style of a socializer She said that her favorite part of the workshop was the rap battle. 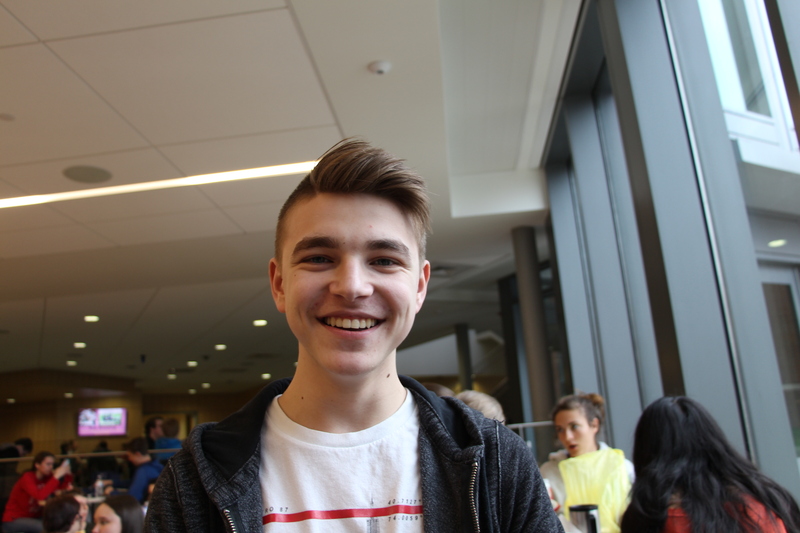 Another student whose leadership style is socializer is Junior Quinn Pender. He found this event very helpful because it helped Quinn realize that he is very good at talking and communicating with others. The workshop participants would like to thank A’ric Jackson and everyone who helped organize this workshop to better the Morgan School and the Clinton community.